Hi! 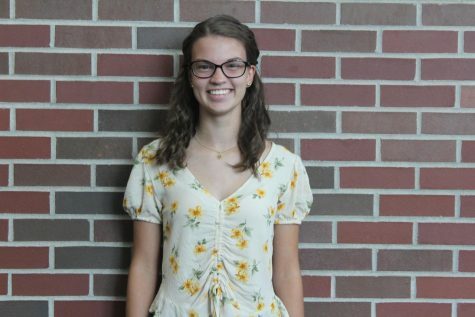 My name is Kami Geron and this is my third year as a Blotter writer. I enjoy doing all types of stories. Outside of newspaper, I enjoy doing any writing; I’m especially fond of fictional writing and poetry. I have a 13 year old brother and an 11 year old beagle. I am a four year varsity starter for the girls soccer team, and fun fact: I’ve been playing for over 10 years! I really enjoy doing photography, you can see many of my photos here on the Blotter. I hope to attend Ball State University for journalism and art. I hope you enjoy reading The Blotter as much as we love writing it!